Categories All All Cabins Now Accepting Homes! 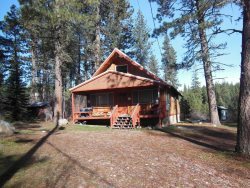 Please view "All Cabins" to see a list of our properties. If you are an owner interested in placing your property with us, please contact us at 208-462-3475 or via email at [email protected] We look forward to partnering with you!